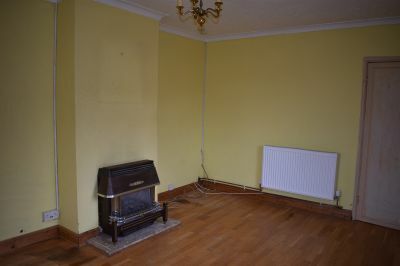 front and side, radiator, gas fire with back boiler. wash hand basin and bath, tiled walls, spotlights. Frosted window to rear, w.c.
Front laid to lawn garden. roundabout turning left onto Fairwood Road. is situated on the left hand side. 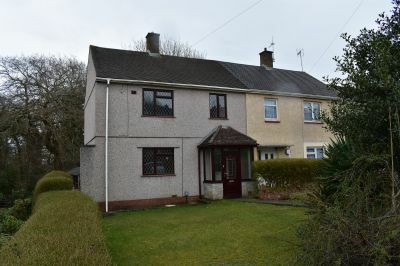 A semi detached property set in the highly popular residential area of West Cross close to local amenities and Primary Schools. 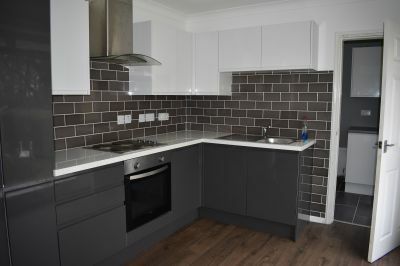 The property briefly comprises of a hallway, lounge, kitchen/breakfast room and a utility room to the ground floor with two bedrooms, bathroom and separate WC to the first floor. 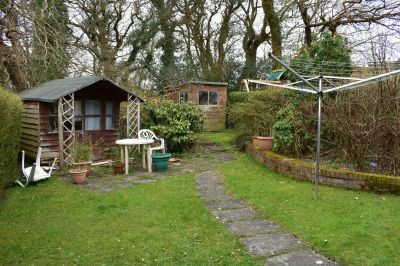 The property also benefits from a good size rear garden backing onto woods. 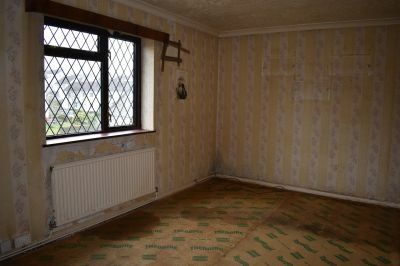 A highly recommended investment property. UPVC double glazed leaded glass windows to front and side, radiator, gas fire with back boiler. Leaded glass window to side, wall and base units, radiator, uPVC double glazed frosted glass door to rear. Leaded glass window to front, radiator, storage cupboard. Leaded glass window to rear, radiator, two storage cupboards, fitted wardrobe. 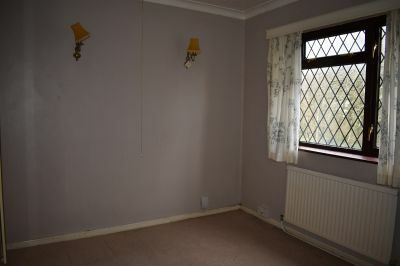 Frosted window to rear, two piece suite with wash hand basin and bath, tiled walls, spotlights. Enclosed rear garden with laid to lawn, summer house and shed. From our Mumbles Office, continue down Newton Road to roundabout and turn left onto Mumbles Road. Continue along to the next roundabout turning left onto Fairwood Road. Follow the road to the top, taking the last turning left onto Mulberry Avenue. Take the next turning left onto Cypress Avenue. The property is situated on the left hand side.